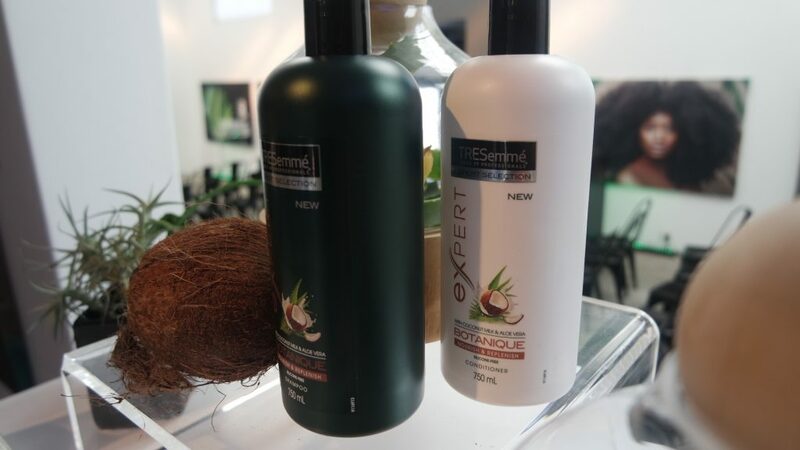 I first came across the Tresemme Botanique range last year while I was doing research for this blog post that I wrote about the discontinuation of Tresemme Naturals and the reasons behind it. Upon seeing the Botanique range, I immediately thought that it was a replacement for the Naturals range even though it wasn’t explicitly mentioned as such. At the media launch, I asked the Tresemme team if indeed this range could replace the Naturals range in ones product stash and they replied that the Botanique range is as good as the Naturals range if not better. I’m starting with the conditioner because I used it first to detangle and prepoo my hair. It had everything I needed in a conditioner: provided great slip for easy detangling and defined my hair which for me is a sign that it is really conditioning my hair. The consistency of the conditioner was just right, I could apply it easily to my hair. The only thing I did not appreciate was the smell, I found it over powering, but that’s just a personal preference. I do think that the conditioner performs as well as the Tresemme Naturals, so if that conditioner was your bae, you can definitely replace it with this one from the Botanique range. I am going to add the conditioner to my product stash and use it on a regular basis. After detangling my hair using the conditioner, I shampooed my hair. My first reaction to the shampoo was a no – what I noticed is that it really cut through the conditioner. By that I mean the conditioner’s creaminess was immediately removed from my hair – I hope I am making sense. I found that even though it has lower sulphates compared to other Tresemme shampoos, they aren’t low enough for my liking, my hair felt stripped after using it. 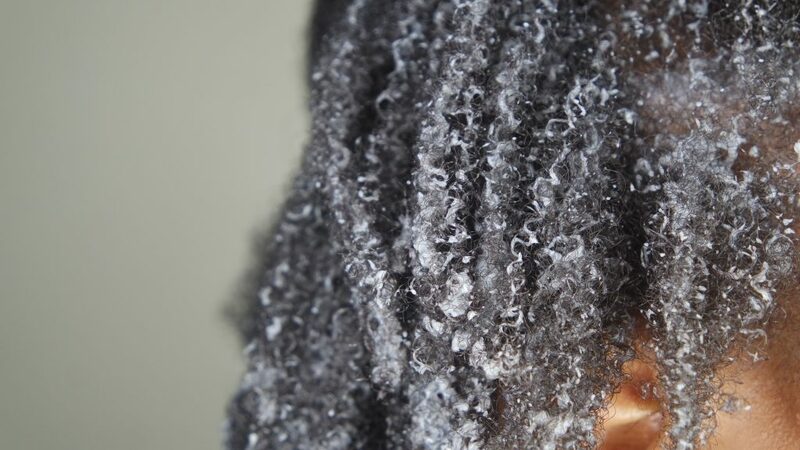 I had a look back at my wash day records and realised that I have been exclusively using shampoos with sulphates (Dark & Lovely Au Naturale Moisture Replenishing Shampoo & ORS Creamy Aloe) since December 2016 and they have treated my hair well and thus it was easy for me to compare the shampoos with sulphates. I will not be using this shampoo again, my hair did not love it at all. The Tresemme Botanique range is available at major retailers for R79.99. I will be replacing the conditioner when it finishes, I will not be using the shampoo again. Thank you for the post friend! Can’t wait for the review of the Conditioner! This year I’m on a mission of finishing off all products I have therefore I bought the Tresemme Botanique conditioner only as I was out of conditioner. I’ve only used it once and really there was no magic for me,not worth the noise. I usually use the Dischem Essential Treats (Olive Oil range) shampoo and conditioner at R25 each for 420 ml bottle. I’m more happy with those products. I’ll look out for the Dischem conditioner- that’s a bargain! Thanks for the honesty girl. These shampoos outchea do a real number on my hair. I end up taking an entire week to replenish the moisture. I guess It’ll have to be just the conditioner for me. What sulphate free shampoos do you recomMend that also lather up nicely without stripping your hair?